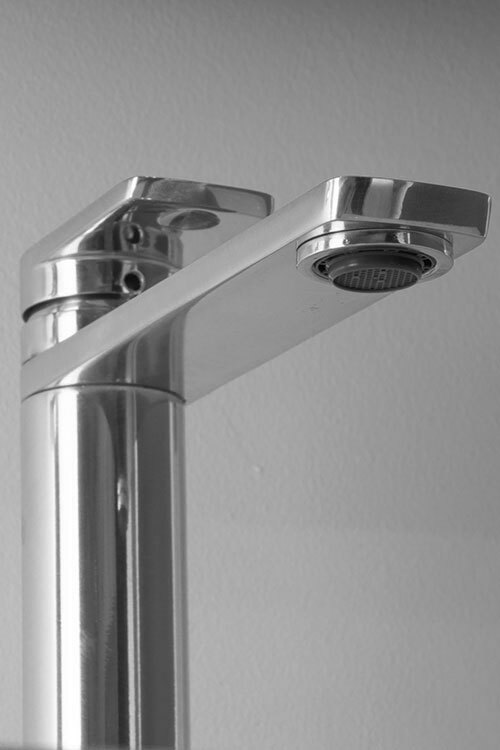 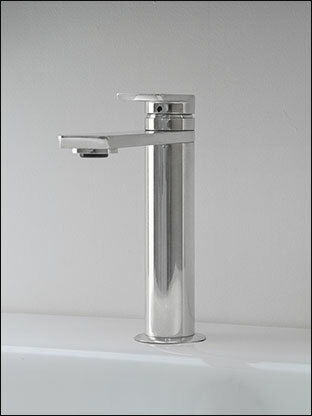 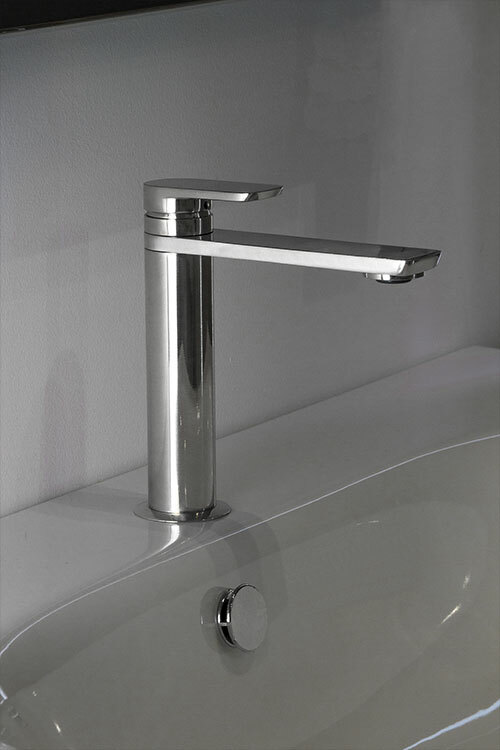 This single lever basin mixer tap is a stylish design for contemporary bathrooms and ideal for deck mounting on a sink. 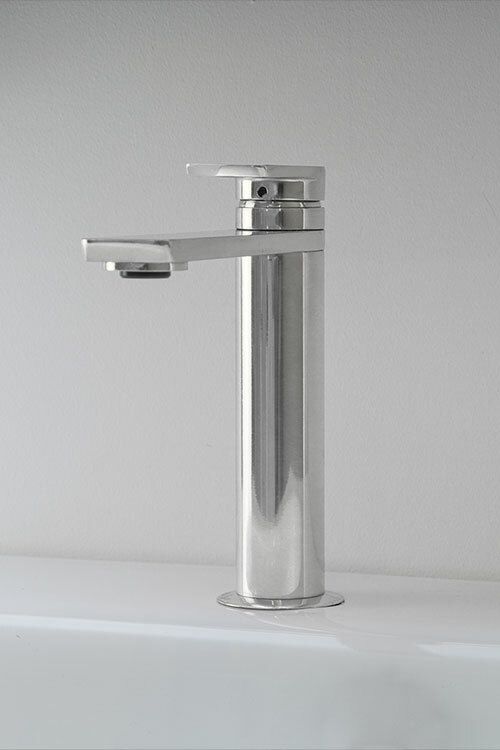 With a high grade polished chrome finish on a solid brass body, this tap ticks all the boxes for quality and longevity. 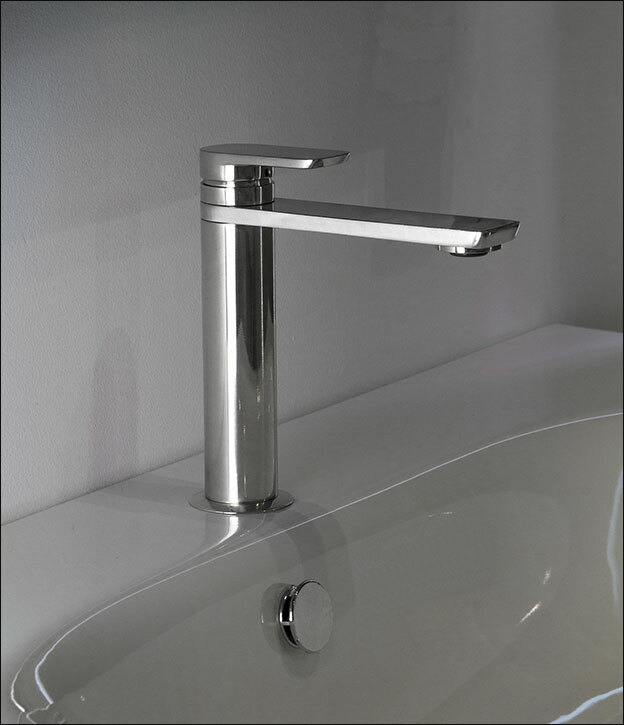 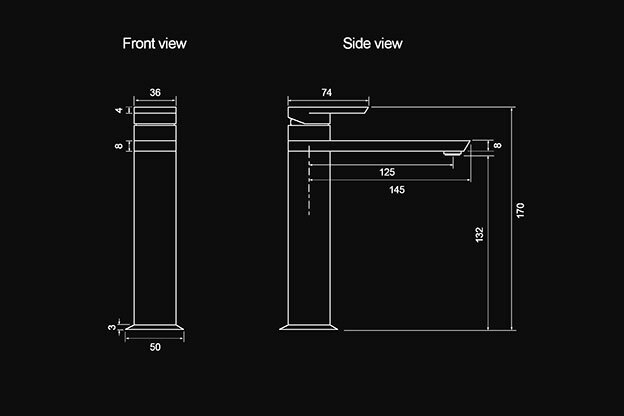 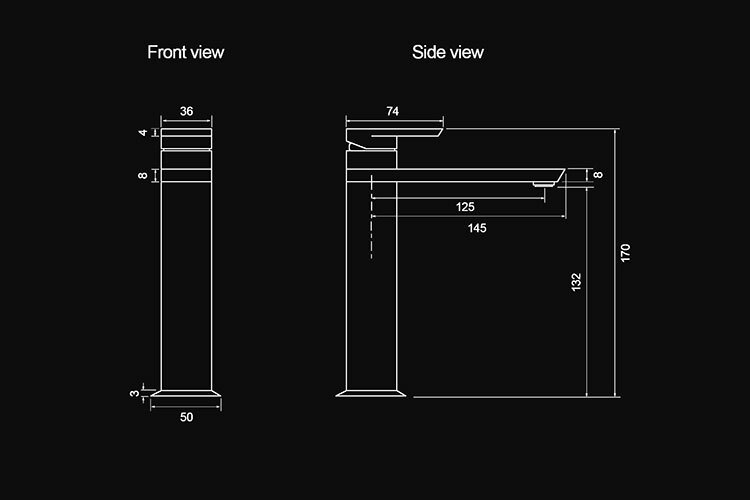 Each Kara tap is manufactured in Italy to the highest production standards.